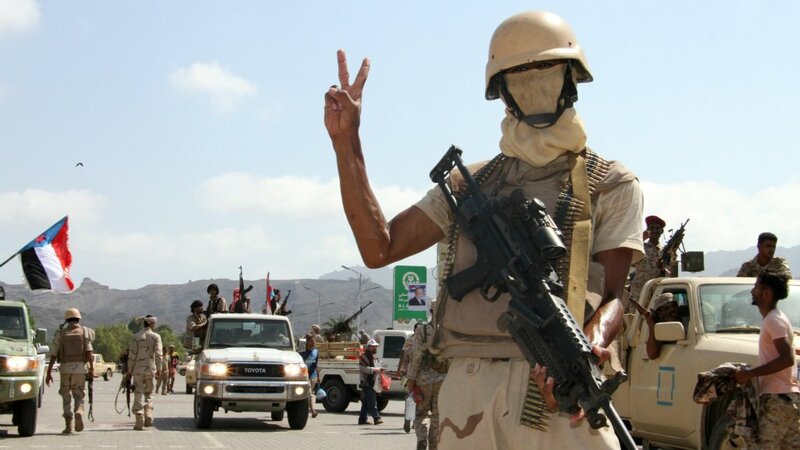 UN special envoy Ismail Ould Cheikh Ahmed says Yemen’s warring parties have agreed to a cessation of hostilities. Starting on Monday, this ceasefire will be a prelude to peace talks between the Iranian-backed Houthi rebels and Saudi-led coalition set to begin in Kuwait next week. Mr Ahmed has described the latest initiative as “our last chance” to end an escalating regional and sectarian confrontation. But this is not the first time such a deal has been reached, with a previous 48-hour ceasefire agreement widely ignored after it came into effect in November 2016. The UN reports that over 3,000 civilians have been killed since the Saudi-led military intervention began in 2015, and that starvation tactics are being used in contested areas. If upheld, Monday’s ceasefire offers hope and reprieve for Yemen’s suffering citizens. But even if a Houthi-Saudi political deal does emerge from next week’s talks, al Qaeda remains in control of significant parts of the country, presenting a major threat to sustainable peace. 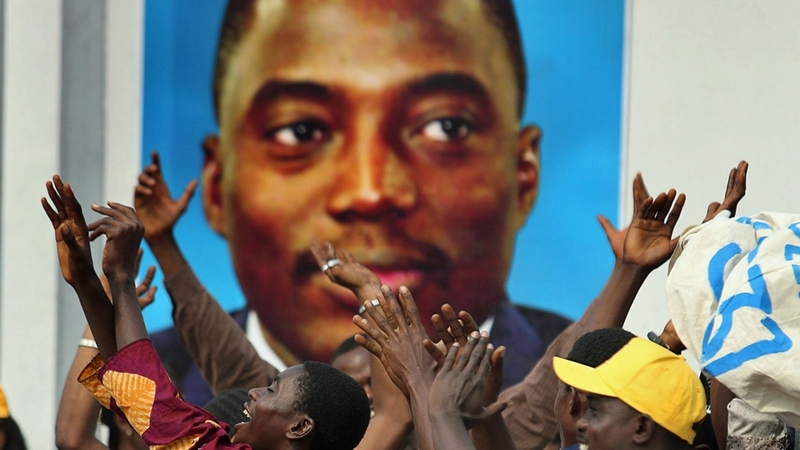 Things are heating up once more in the Democratic Republic of Congo. Despite its name, the country of 71 million suffers from a pronounced lack of democracy, as has been evidenced in the past year. On Friday, controversial President Joseph Kabila appointed Bruno Tshibala as prime minister a month after he was expelled from the country’s main opposition party, the Union for Democracy and Social Progress. The party dismissed Mr Tshibala over his opposition to the leadership of Felix Tshisekedi – the son of the party’s long-time leader who died earlier this year. Tshibala’s appointment will further divide and weaken the opposition, which has been pushing for the president’s removal. In response, the UDSP has called on supporters to take to the streets on Monday in nationwide protests against President Kabila. But similar efforts late last year failed to dislodge the powerful president, suggesting Monday’s civic actions will meet a similar outcome – particularly given the opposition’s current frailty. Monday’s meeting of the G7 foreign ministers in Italy will be overshadowed by the recent US strike on the Syrian government and tensions with North Korea. The seven world powers – Canada, France, Germany, Italy, Japan, the UK and the US – will seek to find common ground on pressing security issues, particularly on the war in Syria and increasing tensions with Russia. Indeed, with Brexit looming and nationalism re-energised, security may be one of the few areas these major powers can agree on. Every G7 member-state has expressed support for Donald Trump’s decision to punish Assad for using chemical weapons. Japanese PM Shinzo Abe praised the White House’s tough stance on weapons of mass destruction which he said exist ‘in East Asia too’ – an apparent reference to North Korea. 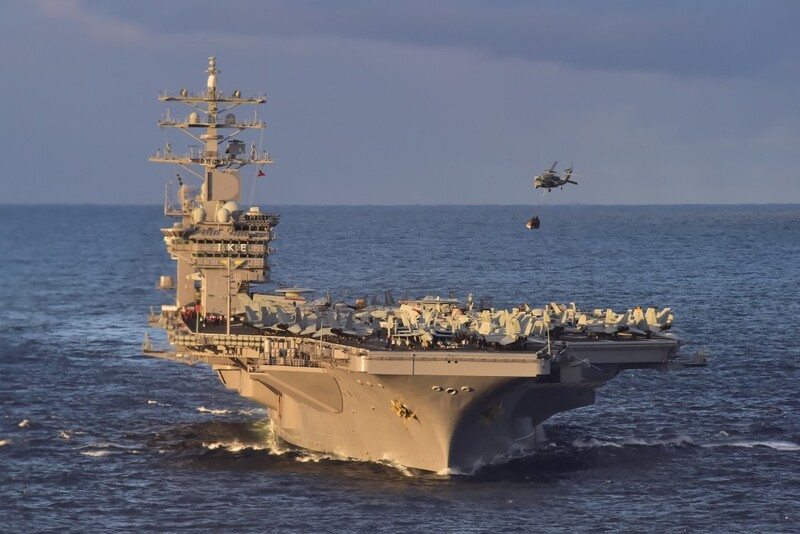 On Saturday, it emerged that a US carrier strike group was en route to the Western Pacific in a show of force designed to deter Pyongyang from further provocations. The US will hold large-scale artillery exercises with South Korea later this week, a move that’s bound to rile the North. Iran’s President Rouhani is expected to announce his candidacy for the May 19 presidential election. On Sunday, hardline conservative Ebrahim Raisi announced he would challenge Rouhani, criticising his economic record and attempts to improve ties with the West. The IMF will release its outlook for the global economy, with analysts expecting the Fund to forecast strengthening global growth for 2017 and 2018. A group of seven southern European countries – France, Spain, Greece, Italy, Portugal, Cyprus and Malta – will meet in Madrid to reconcile their views ahead of a crucial April 29 European Council summit, where EU members will discuss their negotiating stance for Brexit talks.